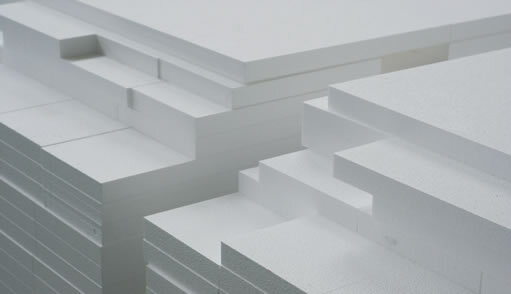 JTEC is now Offering foam in bulk sizing. 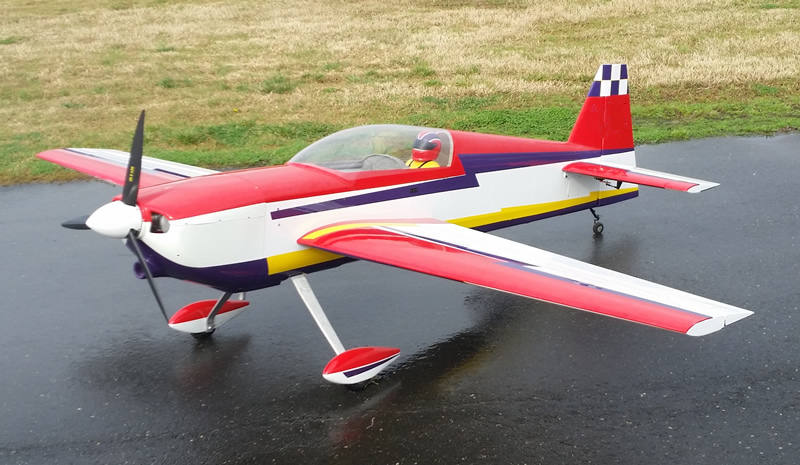 The foam we use is considered a Virgin EPS foam which is great for use on r/c aircraft and various crafts due to it closed cell constructin and it light weight. Custom sizes also available, email or call for pricing. 4" x 24" x 48"
6" x 24" x 48"
4" x 30" x 48"
6" x 30" x 48"
4" x 30" x 56"
6" x 30" x 56"
***Note: Foam Density is considered Nominal 1lb. density. All foam blocks have a tolerance of 1/8" + or - and may contain rough edges.